Richard Rogers Conservation is well established in the field and boasts an experienced team of fine art conservators, restorers and mount makers. Our highly skilled team is able to work with and conserve a wide variety of materials including contemporary art, sculpture, metalwork, stone, decorative surfaces, paintings, works on paper and ceramics. Based at our large, secure workshops in Surrey, we work with clients both in the UK and abroad and are often able to undertake work on-site if required. Our clients base is as diverse as our skill set and includes the likes of national museums, auctions houses, art dealers, university collections and private collectors. In carrying out our work we follow the highest professional standards in conservation ethics, offering consultation, full documentation of all works carried out and advice for future care. 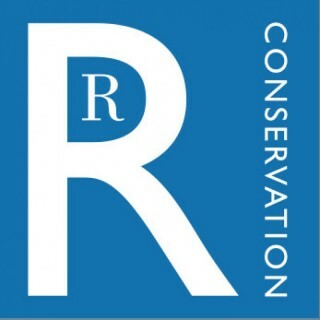 As well as a LAPADA Approved Service Provider, Richard Rogers Conservation is listed by the Conservation Register and is a member of the Institute of Conservation (ICON).